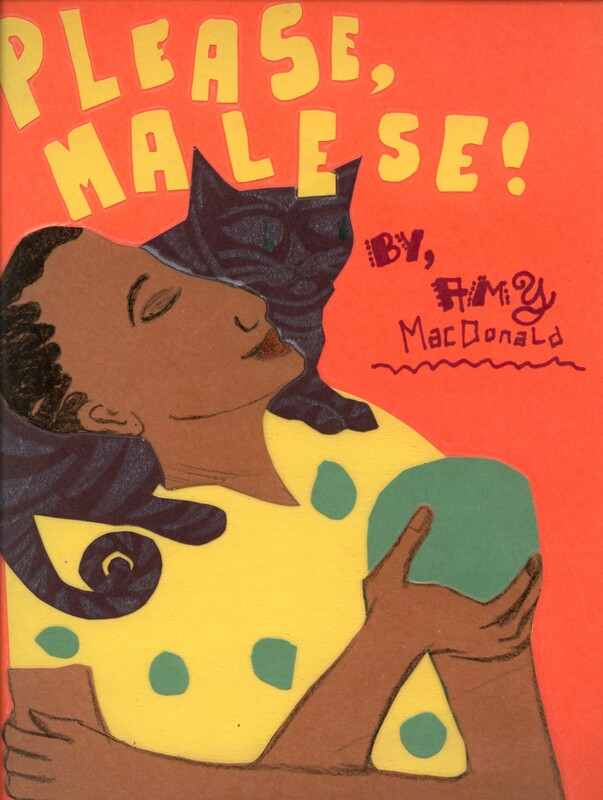 The third grade students at Northfield Elementary School in Murfreesboro, Tennessee made this book of Please, Malese! with their own illustrations. It is a thing of beauty.